Federation and the devolution of authority. In this IT service management webinar Roger Bennett will provide an overview of the concepts of data federation and the practicalities of implementing a Configuration Management System. 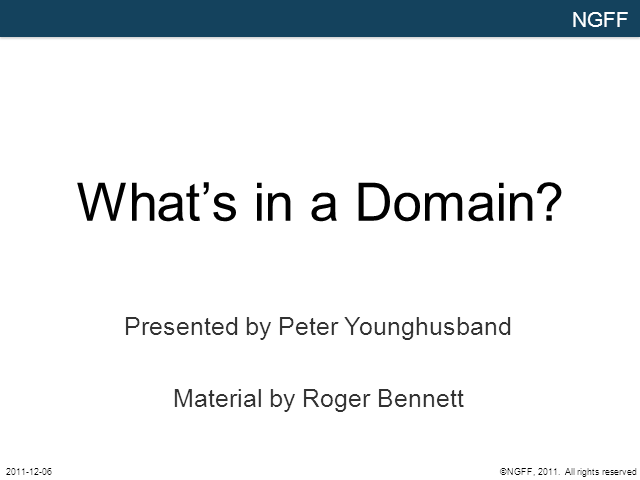 Title: What's in a Domain?